On a mission to find gym gear to help you feel your best and deliver great results in your workout? Look no further. 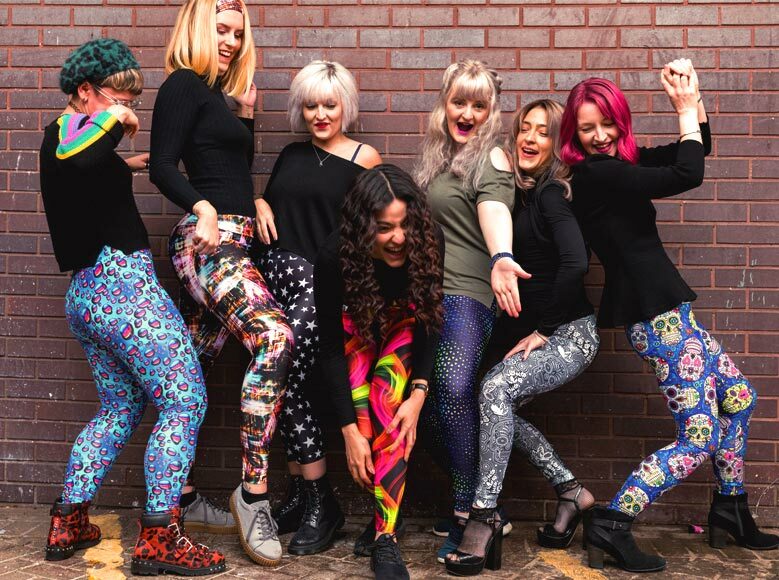 If you’re after squat proof leggings, cool capris, funky gym shorts or toasty headbands, Ruby Fury has something to fit any size and shape. Our range of slimming activewear designs fit both your lifestyle and your mood! 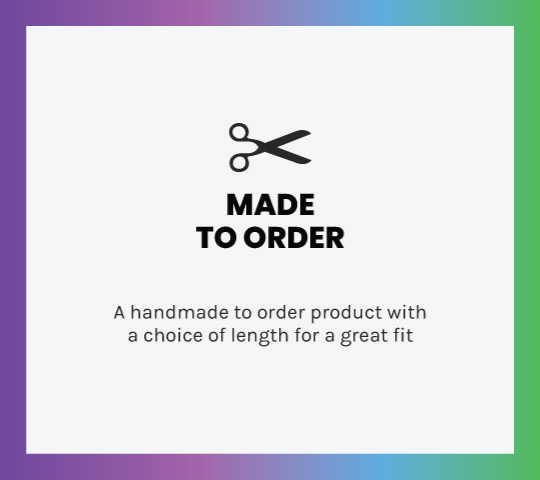 Handmade in the UK by Maria ensuring the highest quality, our vibrant activewear is tailored for a great fit. With our exclusive range of designs, Ruby Fury offers activewear that works for every age and fitness level. 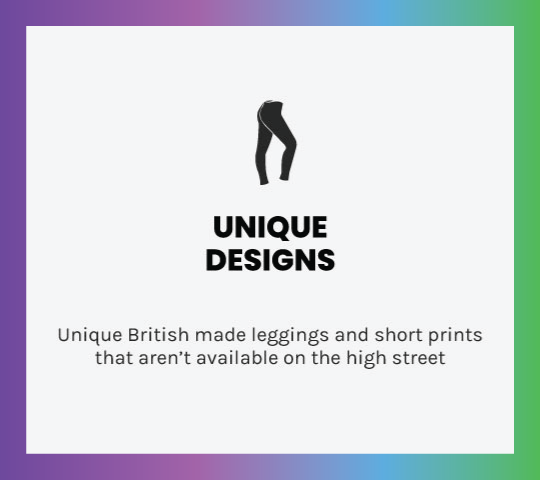 All our products are offered in unique patterns to make you stand out from the crowd. Whether in the gym, out for a run, at cross-fit or chilling at home, our workout gear is the perfect choice. 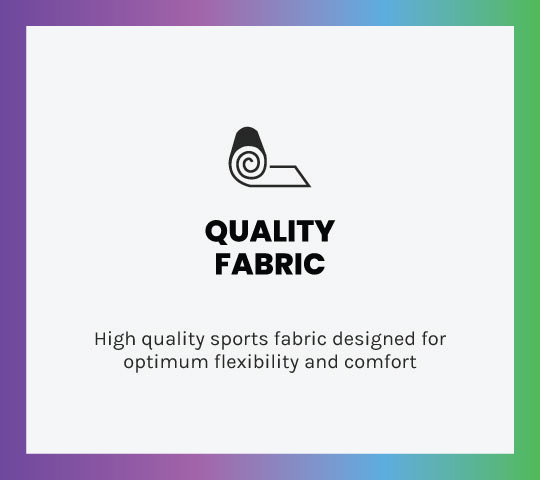 Ruby Fury combines breathable muscle-defining stretch fabric for optimum comfort with unique designs to deliver a truly expressive activewear for women who dare to be different. Ensure you feel fabulous and get closer to reaching your fitness goals with Ruby Fury. Fab client care. Swift delivery.Simple,but effectively packaged to make me feel special. I’m really over the moon,and will be recommending Ruby Fury to all my Zumba class participants. Can’t wait to teach my class tomorrow wearing my stars leggings!Thank you.